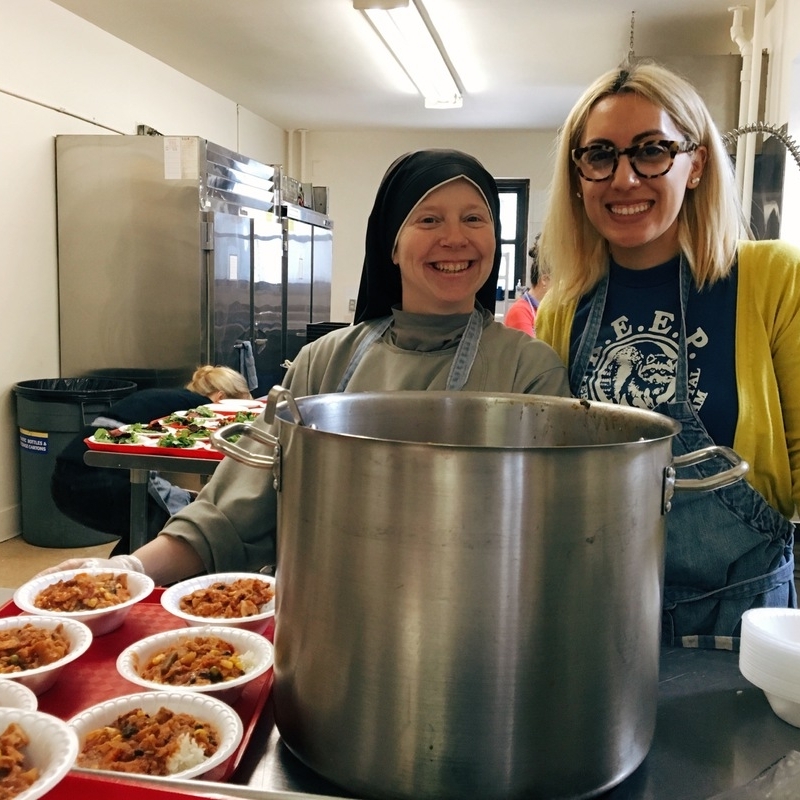 Join the Franciscan Sisters of the Renewal in serving their neighbors through their soup kitchen in East Harlem on Saturday, April 20, 10am–2pm. On the First Friday of the month, dedicated to the Sacred Heart, we’ll follow in the footsteps of our patron Blessed Pier Giorgio Frassati and meet the poor on the streets of NYC with God’s love. Please bring bread, peanut butter (plastic jars), jelly, sandwich bags and a bag to carry items.